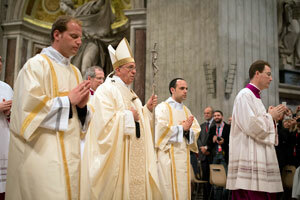 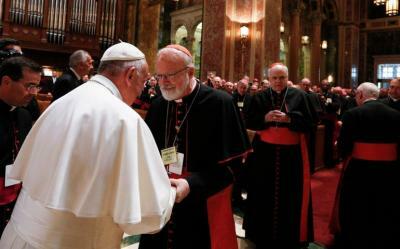 ROME - Cardinal Sean O’Malley has heavily rebuked Pope Francis for his comments on sexual abuse. 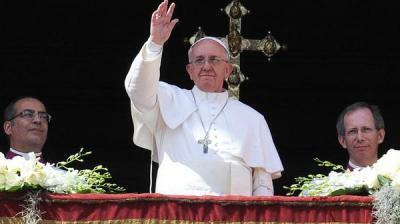 ROME - Two flight attendants were married by Pope Francis on a flight between Santiago and Iquique, Northern Chile. 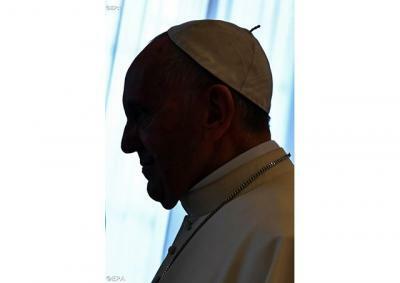 SANTIAGO - Protests of Pope Francis' visit to Chile continue as local media sources report the burning of three churches following the pontiff's arrival. 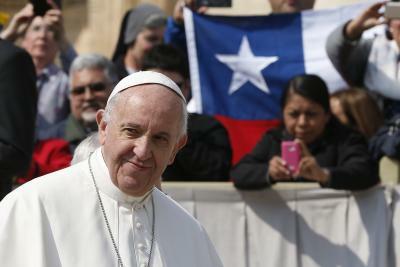 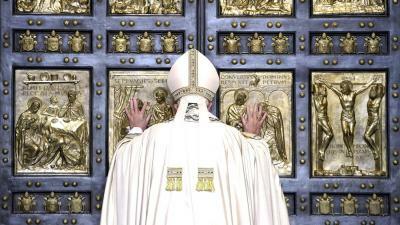 ROME - Pope Francis left the Vatican for a long voyage to Chile and to Peru Monday. 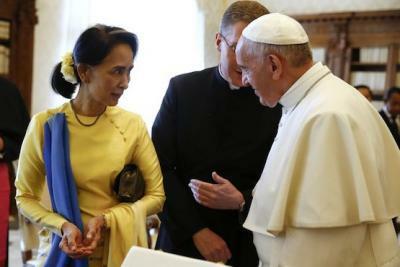 ROME - Pope Francis’ speech to the Diplomatic Corps on Monday demonstrated the increasingly political role of the Vatican in the wider world. 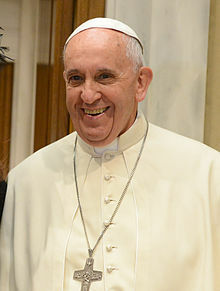 VATICAN CITY - Speaking to Catholic news reporters at a celebration for his 81st birthday, the Pope Francis criticised journalists who sensationalise the news. 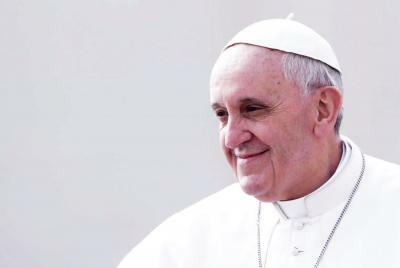 VATICAN CITY - Sundays are are a treasured day for rest that enables us to live fulfilling lives, Pope Francis announced to the congregation at his weekly address Wednesday. 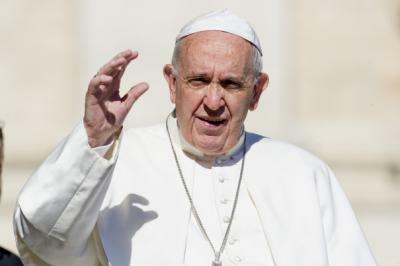 ROME - Pope Francis has expressed his concern over United States President Donald Trump’s forthcoming speech in which he will recognise Jerusalem as the capital of Israel. 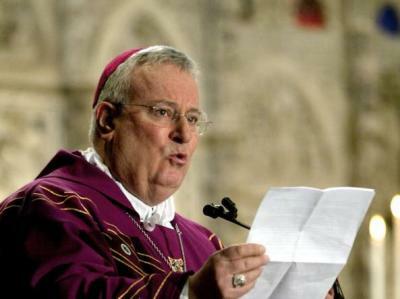 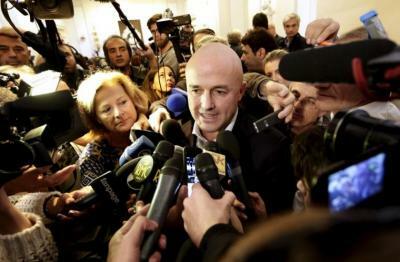 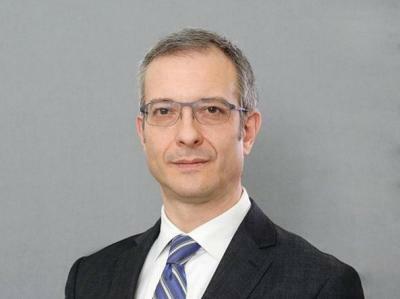 ROME - Giulio Mattietti, Deputy Director of the Institute for the Works of Religion, more commonly known as the “Vatican bank,” has been forced to resign under mysterious circumstances. 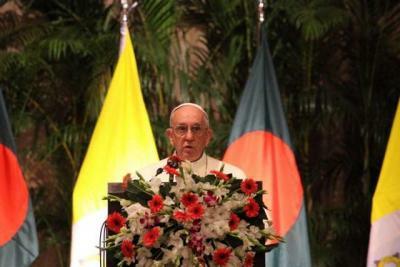 YANGON - Pope Francis landed at Yangon International Airport Monday, beginning his three-day pastoral visit to Myanmar before traveling on to Bangladesh. 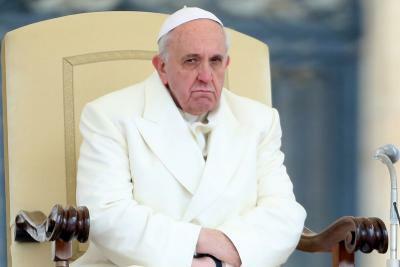 ROME - Pope Francis appeared uncharacteristically annoyed by his congregation in a speech he gave on Wednesday. 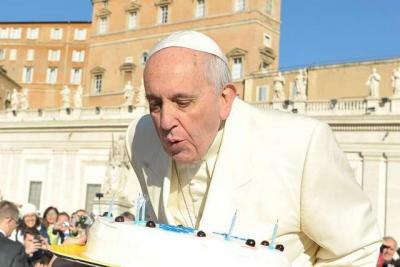 The pontiff pleaded with people to stop chatting and taking selfies during Mass. 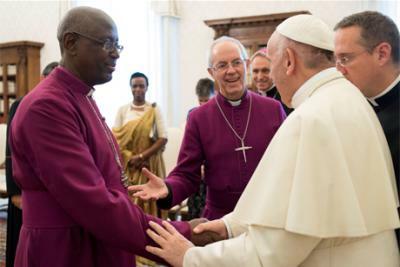 ROME-- Running the Anglican Centre in the Eternal City may sound like a quixotic task pursuing elusive ecumenical unity. 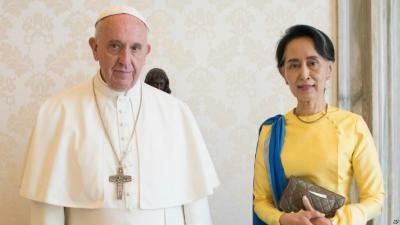 ROME - Pope Francis said Thursday that "It may be morally permissible to give up or suspend the treatment" when death is inevitable. 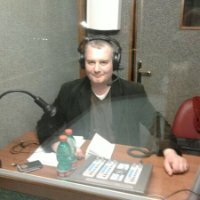 VATICAN CITY - A former Polish seminary student has denounced what he claims is alleged sexual abuse in the elite Vatican pre-seminary of choirboys who sing in St Peter's Basilica for Pope Francis. 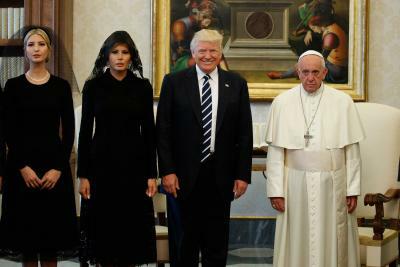 VATICAN CITY - The popular holiday of Halloween has been scorned by former Cardinal Giovanni Lajolo for being an irreligious festival that allows people to perform satanic rituals. 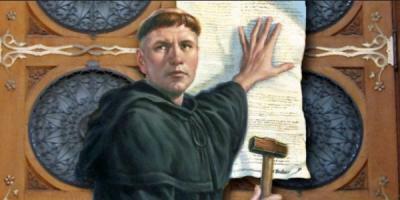 ROME - The liberal dissident We are Church movement has stated that the Roman Catholic Church is still in need of major reform, 500 years after Luther. 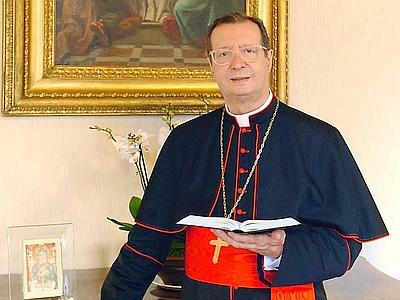 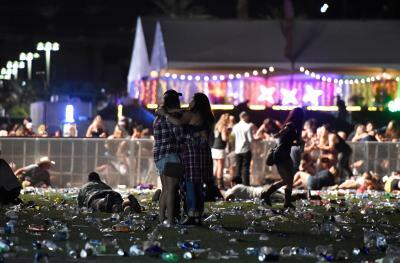 ROME - In a telegram addressed to the Bishop of Las Vegas, Pope Francis expressed his condolences with those wounded or killed from the shooting on Sunday night.